Audi is really ramping up its marketing machine for the upcoming e-tron as we approach its official reveal. The Audi e-tron will make it’s official reveal in just a few days, on September 17. So Audi is really trying to get people watching for it. In this new ad from Audi Netherlands, we see the e-tron and it’s new side cameras. 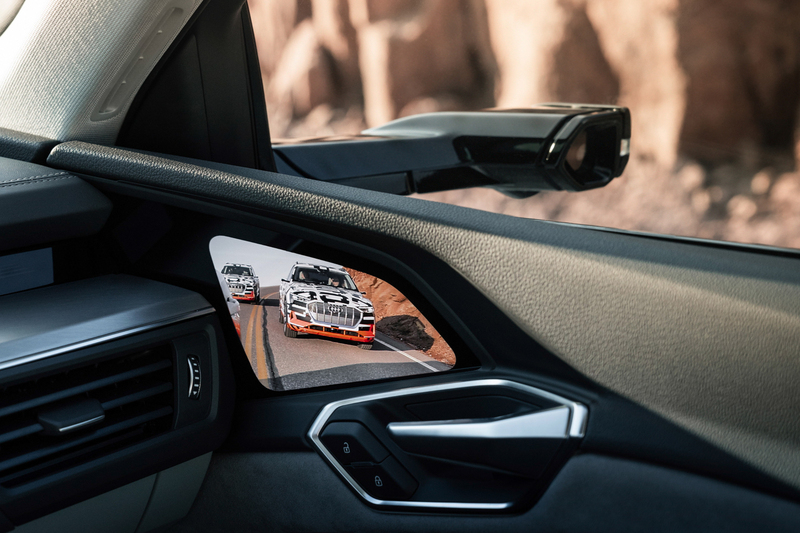 Side cameras replace the side mirrors and display what they see onto screens built into the inside of the door panels, in the driver’s periphery. While that seems like a bit overly complicated of an alternative for something as simple as a side mirror, but car designers and engineers really like the idea of side cameras. For one, they’re far more aerodynamic, as they don’t need to be large, don’t need to stick our far and can be shaped far more aerodynamically. But they’re also more capable. While a mirror is just a mirror, a camera can focus and zoom on certain objects or to help the driver see a specific place better, such as the curb when in reverse. There’s also another benefit to the side cameras — you don’t have to look through the window. For instance, in winter months, when your windows and mirrors freeze while you’re driving, you can’t see. However, you don’t have to look through the window to use your side cameras, as the image is displayed inside the car. So even if your windows ice over, you can see perfectly clear through the camera. In this new video, we get to see the side camera option for the Audi e-tron and them going through some wind tunnel testing. It looks pretty cool and shows off the major reason why Audi developed the technology in the first place. 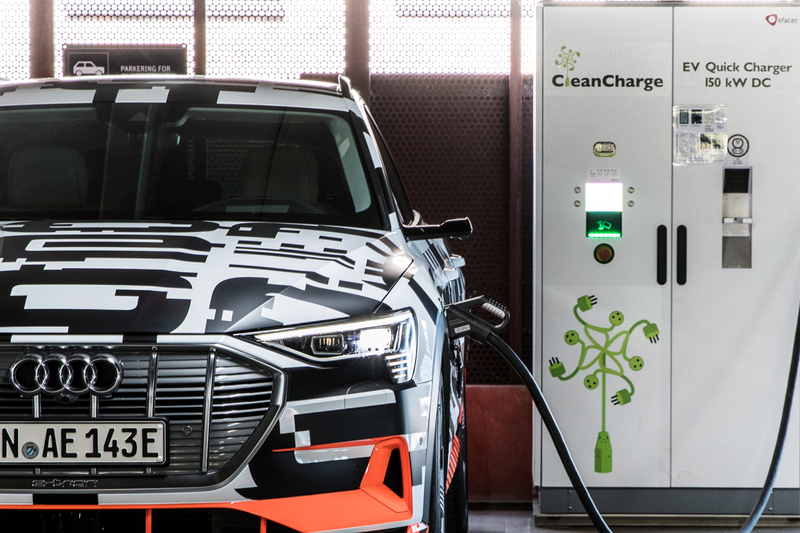 The e-tron’s side cameras will not be coming to the U.S. market anytime soon but the car we see in San Francisco next week might have them. If so, we’ll try them out and report back to you.